The largest collection of Brunotti clothing for men can be found in our online webshop. 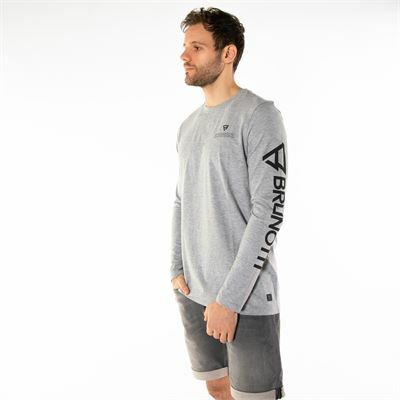 Swimming trunks, board shorts, shorts, pants, tank tops, T-shirts, shirts, longsleeves, sweaters, jackets, sweatpants, shoes and sandals, you can find it all on Brunotti.com. 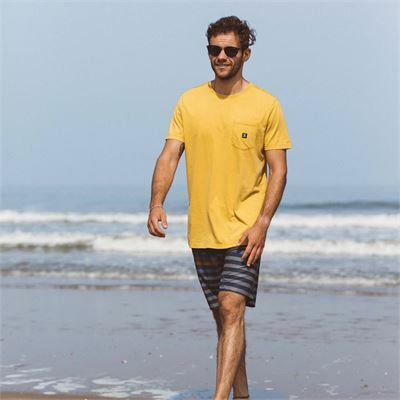 Our summer clothing for men is perfect for surf sessions, but we also have warm sweaters and sweatpants to put on afterwards.Besides quality Brunotti beachwear, swimwear and summer clothing, our collection also features matching accessories such as eyewear and caps for men. Our caps and sunglasses are perfect against the bright afternoon sun and they totally complete your boardsports look. The Brunotti spring clothing is available in various colours, sizes, models, prints and designs. The Brunotti collection is very extensive and diverse, so there is always an item that suits your taste. 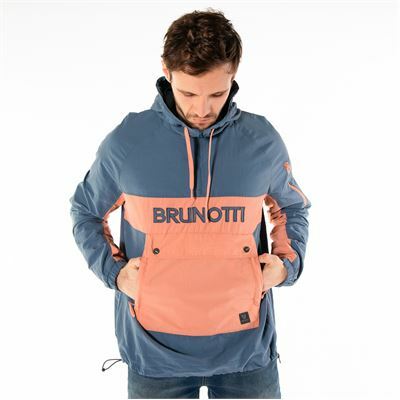 Ski jackets, soft shell coats, regular winter coats, ski pants, warm fleece items, chill T-shirts, nice sweaters, comfortable sportswear and basics: you can find all the winter clothing you will need for next season at Brunotti. Our winter collection features the newest clothing for men, for on and around the slopes and for casual use. 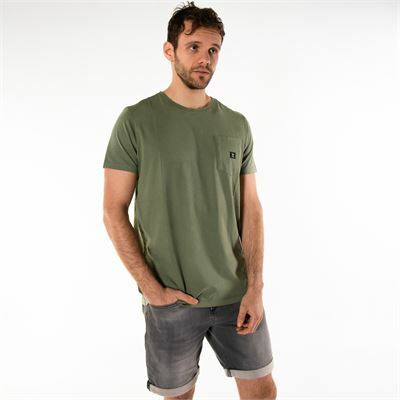 Brunotti clothing for men always has a comfortable fit and a sporty, trendy look. So the only thing you have to worry about is where to go on your next winter sports holiday. Besides high-performance Brunotti skiwear, our collection also features ski & snowboard clothing for men who are hitting the slopes for the first time. 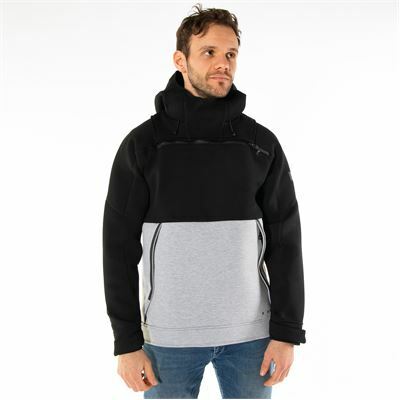 Nice and warm ski jackets and good ski pants, but also matching accessories such as scarves, gloves, hats, helmets and goggles/ski glasses in the newest models and fashion colours. With Brunotti winter clothing you never have to worry about your outfit anymore and you can focus all your attention on the powder and the steep slopes. Shop the complete Brunotti look for men from the Brunotti summer & winter collections for sporty, active men. Our great collections consist of various sizes, prints, colours and models, so there is always an item that suits your taste. Shop your complete outfit for men @ Brunotti!